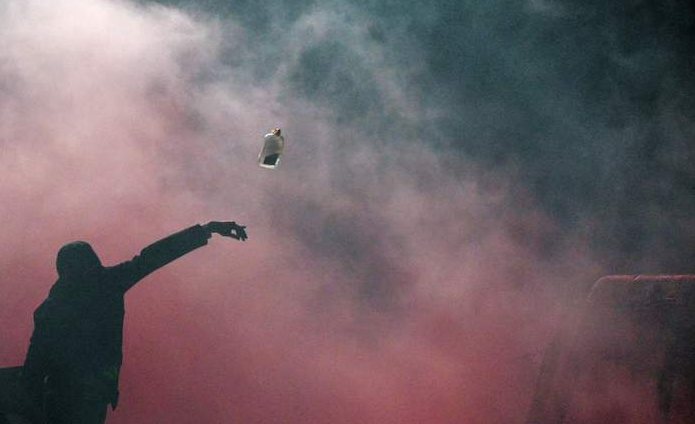 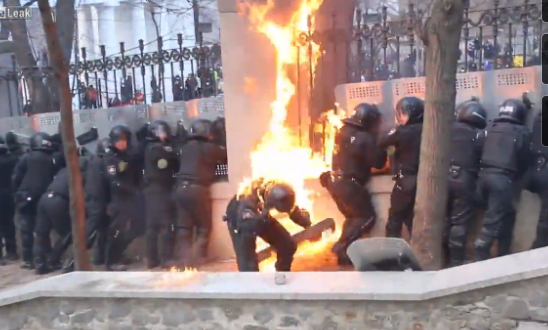 NotGuilty: Government has lost control in Kiev, Ukraine. 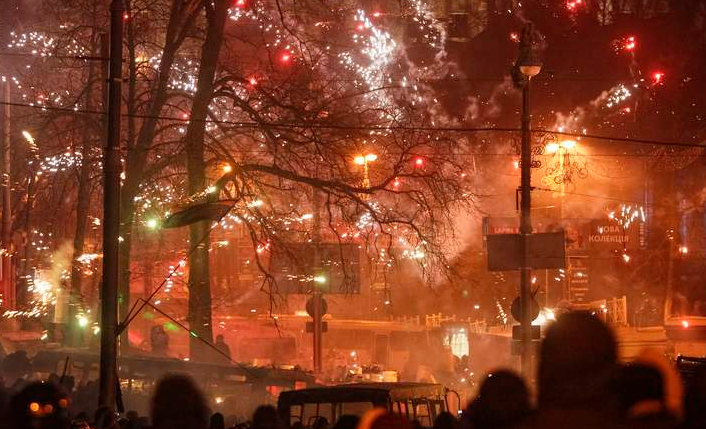 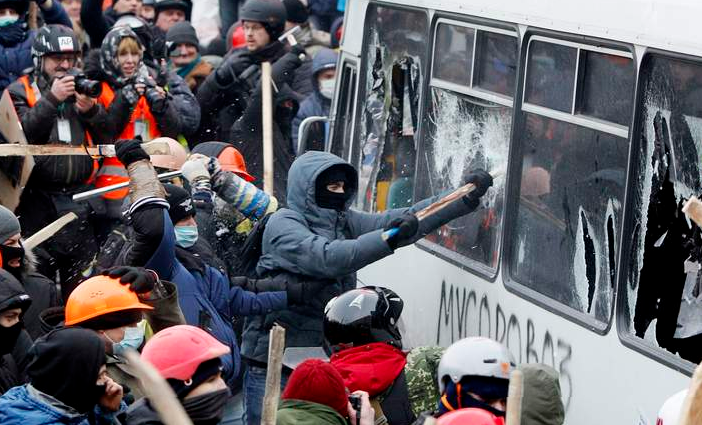 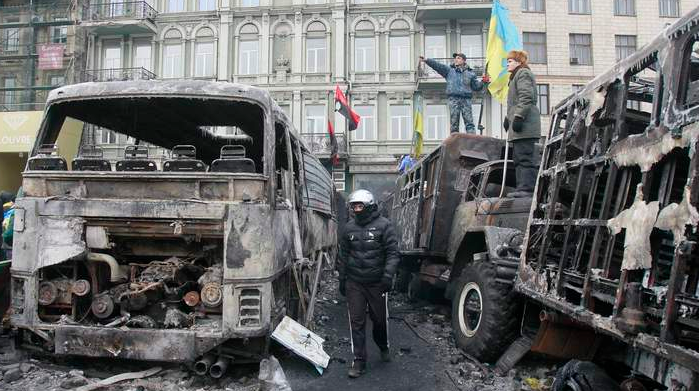 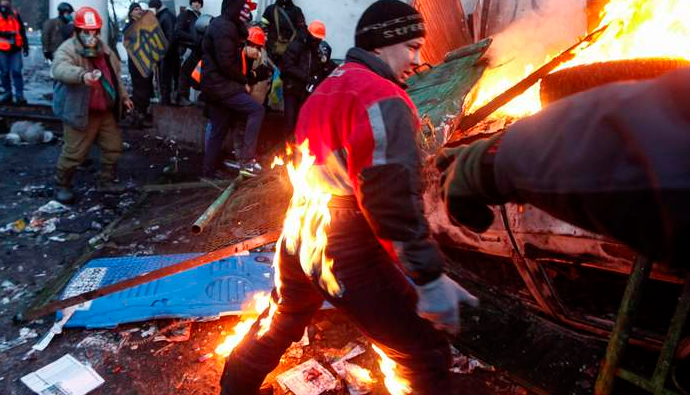 Government has lost control in Kiev, Ukraine. 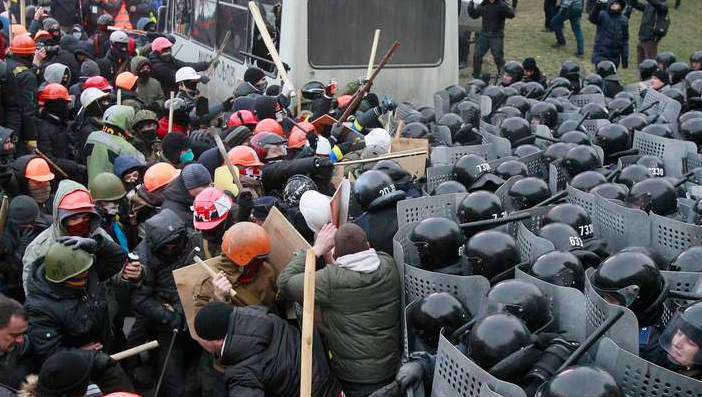 80 Police officers have been injured.